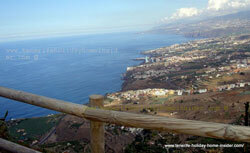 Camino Real Tenerife photos which absolutely speak for themselves. 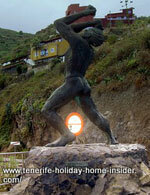 In fact, the Camino Real pictures merit more Tenerife information, as it is rather important. First of all, it needs to be said that there are other parts of Tenerife Island country roads which still belong to this royal road, one of which is the renown Pino Alto. Reach Pino Alto from Santa Ursula. This is about half an hour north from the royal Tenerife road of Icod Alto, which is portrayed here. Camino Real of Icod el Alto by El Lance in 2017. 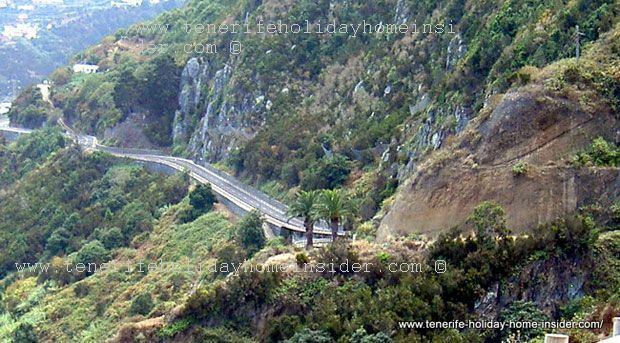 Above, admire the stretch of Kings' Highways Mountain Road TF342 just before km 5 look-out Mirador el Lance. This landscape is another of Tenerife natural miracles of one of prime islands of the Macaronesian region between mainland Spain, the Mediterranean and Northern Africa. Valuable geological spot at Camino Real Ruiz. In fact, the landscape by this section of the Royal Highway reveals part of so much unique Canary Island geology. This is the geological wonder of the unique Gorge of Ruiz. Camino Royal Tenerife nature of endemic Macaronesia. Look at this marvelous Tenerife nature! It's made up of most amazing, indigenous plants which are typical for volcanic origin of the biggest of all Canary Islands. This vegetation is generally low. That's why you can see so much of stunning landscape by one single glance. A nearby twin of Camino Real of Ruiz. By the way, there is another must see section of this royal road. It is the Kings highway El Rosario by the seaside which is known as the incredibly picturesque hiking track from Barranco Ruiz to the Bay of Las Aguas by San Juan de la Rambla. It had been the only link together with the popular Rambla de Castro and extension as far as Punta Brava of Puerto Cruz for a long time. It connected between towns in the North, such as La Orotava. Calle Real former Kings highway ruin of La Matanza. Calle Real La Matanza circulating Los Laguneros here. This was later done by the Camino Real (today Calle Real) of La Matanza to reach the former capital La Laguna. It joined with the long gone port Garachico in the other direction. By the way, this Camino by Tigaiga which translates from Spanish into road in this context, was already used by the Guanche kings. In fact, the Mencey Bentor statue of the last Guanche king Bentor is commemorated at km 5 by the look-out Mirador el Lance. Indeed, King Bentor threw himself down to the ocean from a spot nearby. 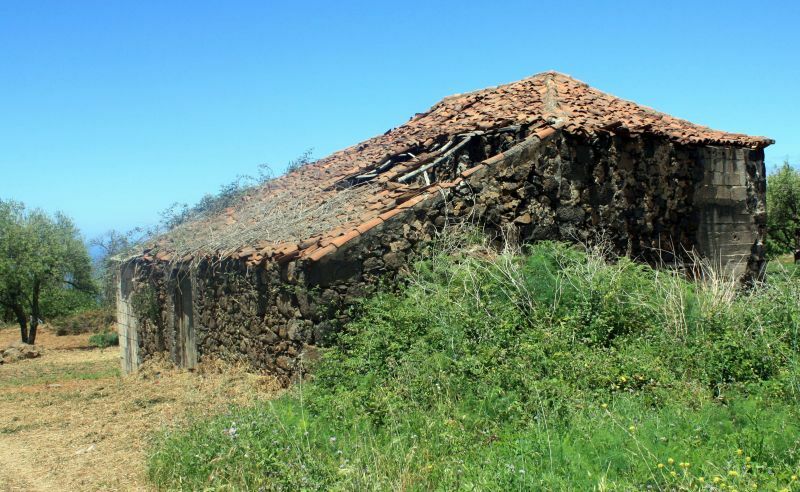 He did this to avoid submission to Tenerife's conqueror Adelantado de Lugo. Therefore, this national road TF342 of today even has its very own royal martyr or Guanche folk. Its sculpture will keep the memory of the king and a royal road alive for the future. Access it by turning left up the mountain to get to la Corona paraglider piste of the Flypa club. Find this smaller mountain road after the Mirador El Lance about 1 km further on. Tenerife Ocean view from the mountain highway by El Lance Look-out. Marvel at the adjacent, awesome ocean view of Tenerife North from this highway of kings country roads and learn more about this most beautiful mountain highway TF342 Carretera Nacional which was once part of the rest of the Camino Real of Tenerife that connected its first capital San Crhistóbal de la Laguna with the South of the island. 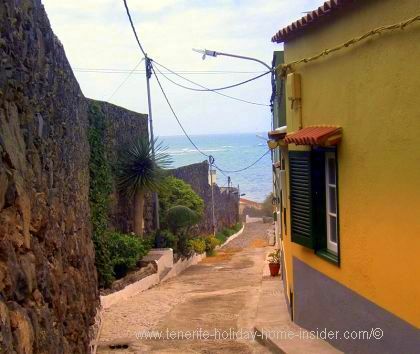 We also know by an interesting history of icod el Alto and its country inn called Hacienda Casa La Pared that not only kings but also pawns traveled this historical road of Tenerife. By the way, nine of the last Guanche kings made Iberic history of Los Realejos, when they were baptized there where this magnificent country side is to be found. Holiday home in Tenerife accommodation. 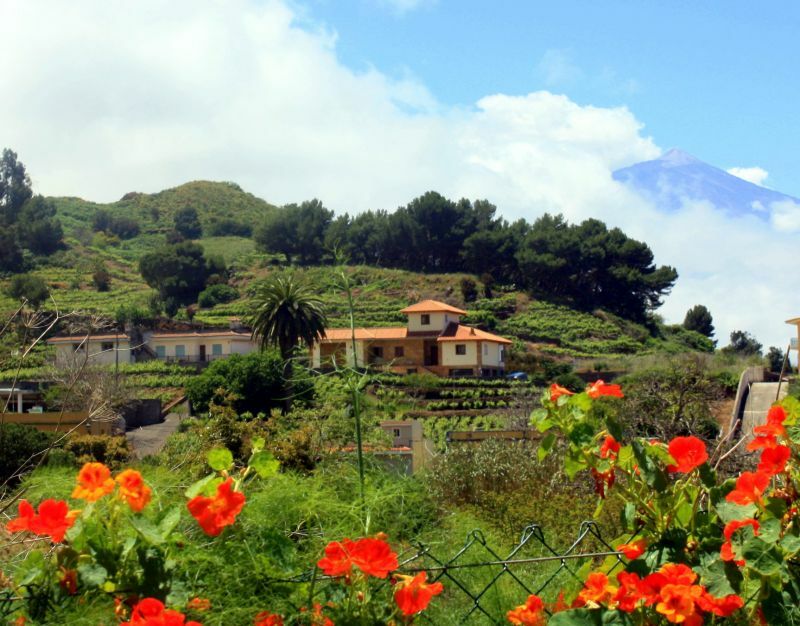 Take a break by this famous, Los Realejos location and find prime Tenerife accommodation for your vacation at its road side hamlet Icod el Alto of the fertile land , some of which sets you up in surroundings which are absolutely fit for the kings of this Camino or Road Royal. By the way, further up the road reach the trigo (wheat) highland which stretches as far as La Guancha. This is also the country of the unusual historical stone grinder for grain.